Revenge of the Sith (Ep. 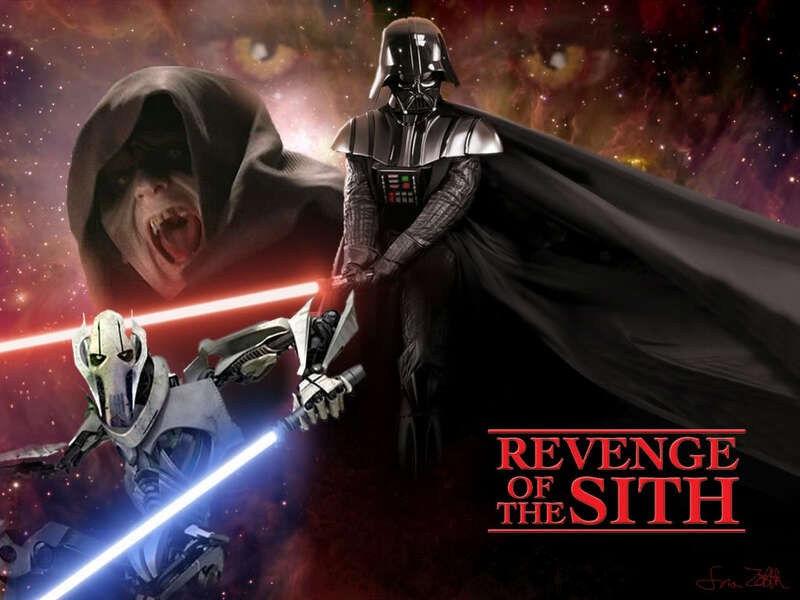 III) - Villains. . HD Wallpaper and background images in the bintang Wars: Revenge of the Sith club tagged: photo star wars revenge of the sith episode iii rots 2005 darth vader general grievous palpatine. This bintang Wars: Revenge of the Sith wallpaper might contain lippizan, lipizzan, lippizaner, lipizza, and konser.